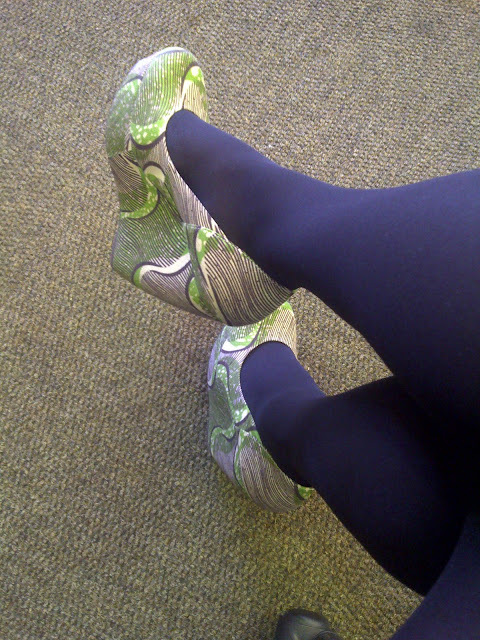 When my friend Gugu sent me the pic of these shoes in march, I knew I had to have them. They are from Aldo, but not sold in South Africa. 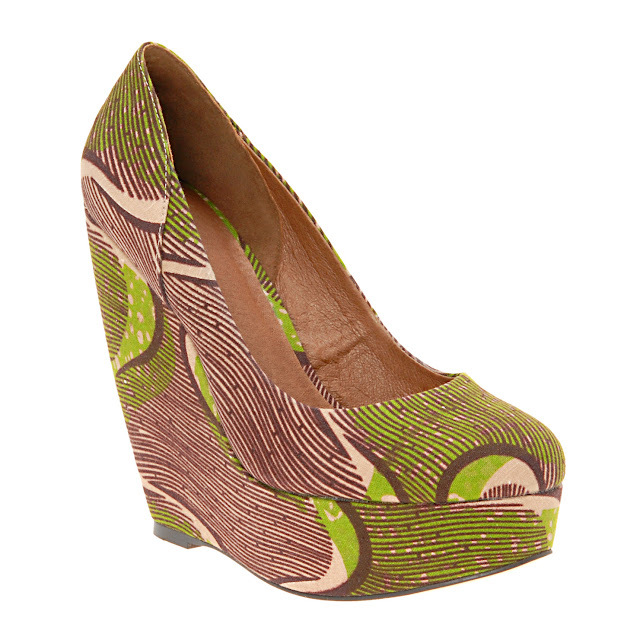 Anyone who knows me, knows how much I love almost anything with an African print (or an interesting print) – so this was an easy call. Mind you, I haven’t worn elevated shoes in years!